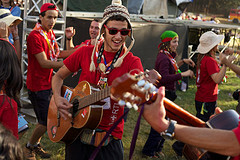 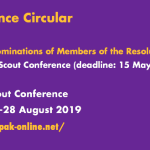 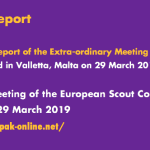 The WSC Steering Committee answered to the European Scout Committee (ESC) that have recently requested from the Steering Committee of the World Scout Committee (WSC SC) some additional information related to the “new” scout.org website and to how WOSM is communicating. 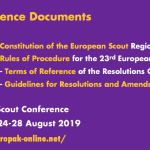 We are pleased to present you the letter from the Treasurer of the European Scout Region, together with the accounts of the European Scout Region of WOSM for the fiscal year 10.2012 to 09.2013. 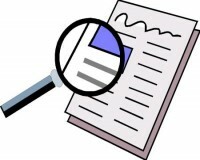 In the framework of the project “Safe from harm! 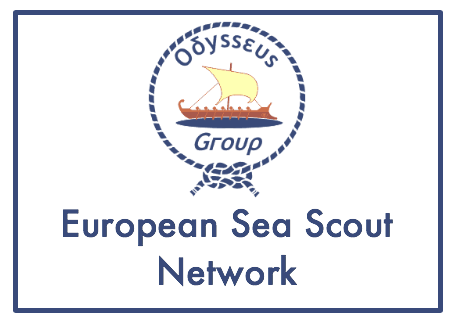 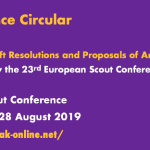 Creating a safe environment for children and young people in youth organisations”, the European Scout Region is pleased to invite you to the Safe From Harm Network Meeting which will be held on 29 June and 1 July 2014 in Brussels, Belgium. 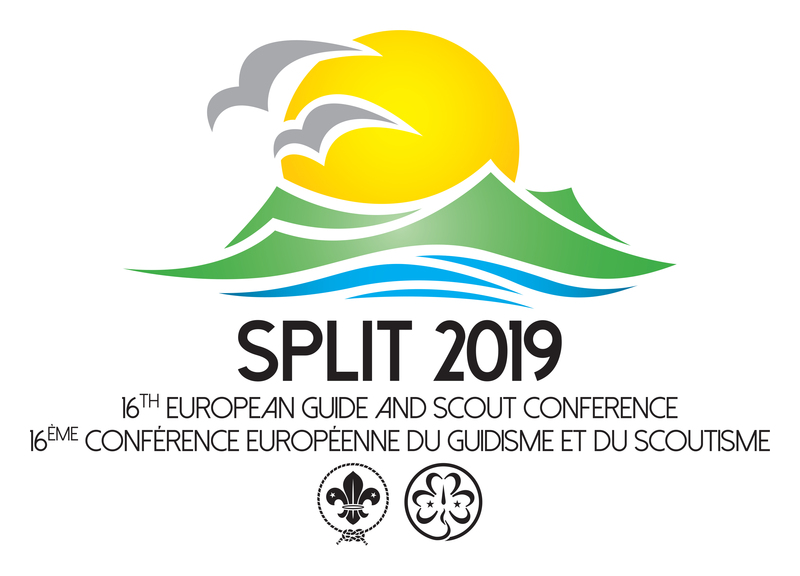 The Europe Region WAGGGS and the European Scout Region are looking for fundraisers in associations to involve them in a consultancy volunteer role for the Donor Advocacy project. 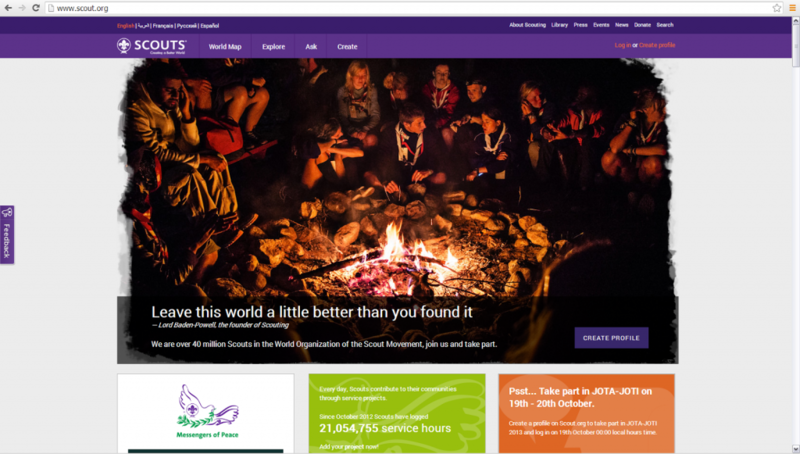 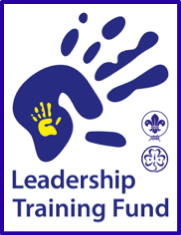 The European Scout Region continues to build an image bank to support, amongst other projects, the development of an e-Learning platform for adult training provision to be used by National Scout Associations. 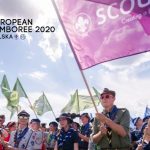 We are looking for images that identify adults in Scouting, showing the diversity of Scouting in Europe, and that are not too posed or staged.